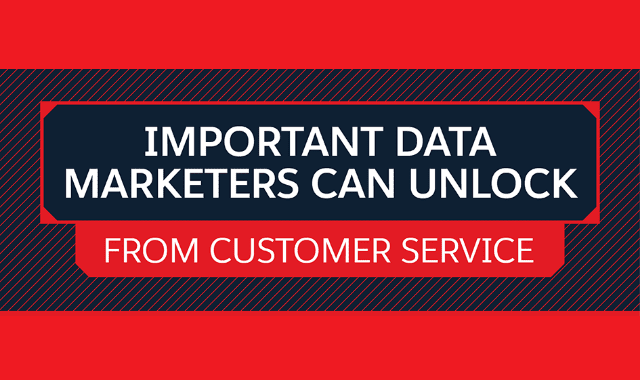 Important Data Marketers Can Unlock From Customer Service #Infographic ~ Visualistan '+g+"
If marketers aren’t in constant pursuit of learning more about their customers, then they aren’t doing their jobs right. Experienced marketing professionals understand that this is an always-evolving process. New data must be consistently analyzed to ensure marketers are in an optimal position to reach the customers who will provide the most value, and for whom the company can provide the most value. This is why organizations must not ignore the contributions that the customer service department can make in this endeavor.